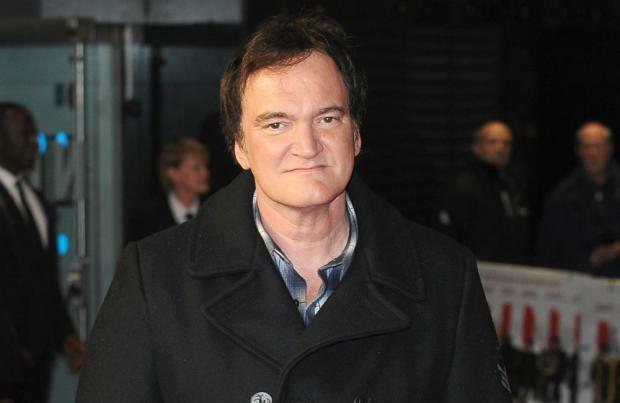 Quentin Tarantino is planning a stage production of 'The Hateful Eight'. The writer and director wants to retire from filmmaking after making two more movies and hopes to focus on novels and theatre, including turning 'The Hateful Eight' into a play. He told The Guardian newspaper: "I'm probably only going to make 10 movies, so I'm already planning on what I'm going to do after that. That's why I'm counting them. I have two more left. I want to stop at a certain point. "What I want to do basically is I want to write novels and I want to write theatre and I want to direct theatre. I actually want to do a theatrical adaptation of 'Hateful Eight' because I actually like the idea of other actors having a chance to play my characters and see what happens from that." Quentin - who also wants to turn his movie 'Reservoir Dogs' into a stage production - revealed he was inspired to turn 'The Hateful Eight' into a play after seeing a stage reading of the script before shooting began. The director - who attended the European premiere of 'The Hateful Eight' in London on Thursday (10.12.15) - said: "I wouldn't be so confident with thinking about the idea of exhibition that early on if I weren't that confident with the material."